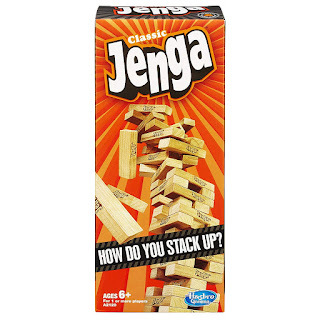 Price will climb quickly, head over and grab this *BEST PRICE* Jenga Classic Game ONLY $8.77 (Retail $14.99). Free Shipping. *Price can change at anytime.